If addiction counseling and therapy is not in the cards, it is possible to focus on using medication to help fight addiction. Some drugs can help reduce cravings while also being able to ward off nasty symptoms of detox. Learn about some of the medications out there helping in the fight against addiction to alcohol. A high dosage of the drug can increase risk of liver damage. It is not recommended that Naltrexone be used by people who have recently used other narcotics. Vivitrol injections are often prescribed instead of the pill. In some cases the drug does not have the desired effect. Naltrexone is often used with acamprosate, another anti-craving drug which can boost the effects of Naltrexone. People may only require one dose every 1-2 tweeks. The drug comes with overdose warnings. While taking the drug, it is important to have a support system in place through friends and family and friends who can ensure the drug is taken regularly. 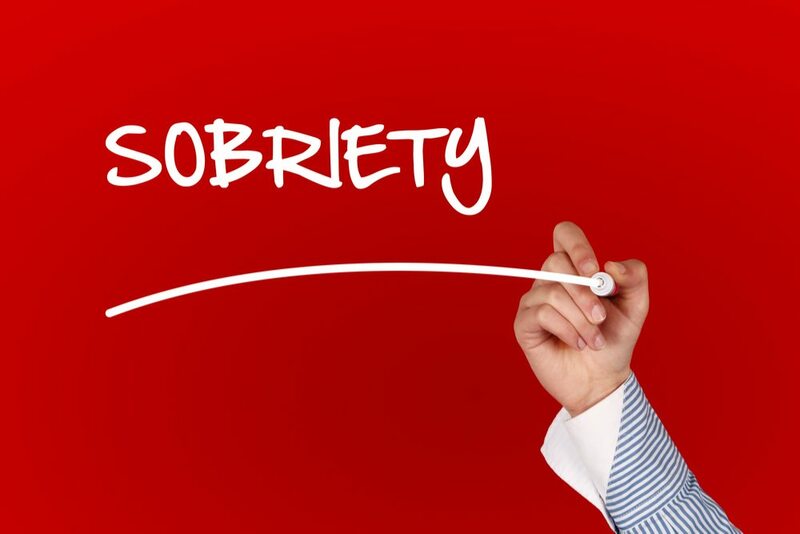 The main thing to consider when looking at medications to fight alcohol addiction is what will work best for the individual circumstances and how it will impact the person’s ability to recover. A treatment center with professional staff will help come up with a treatment plan that will help people in recovery.